The New York & Company Black Friday Ad 2018 is ready for you, be sure to check out all of the best sales and deals at New York & Company this year including the HOT In Ad Coupons for Before & After Black Friday! New York & Company will be open Thanksgiving Day in most areas, call your local store for opening hours. Doorbusters are valid Thanksgiving day through 2pm on Friday. Here are the complete New York & Company Ad Scans. 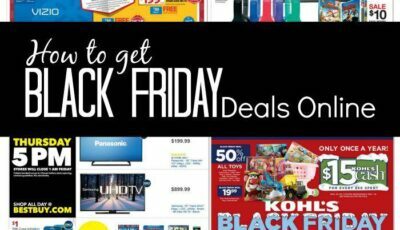 You can see all the Black Friday Doorbuster Deals and the In Ad Coupons. This ad is typically sent out in the mail so you should receive one if you are on the New York & Company Mailing list.